Silhouette is a manufacturer of electronic cutting machines and corresponding products. They produce products and technologies aimed at allowing creative people everywhere the most options and the fewest restrictions when it comes to electronic cutting and 3D printing as well as designing, crafting, and making anything and everything. 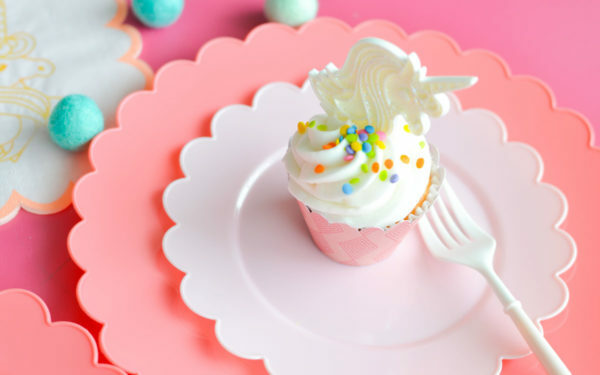 Silhouette currently has three cutting machines, one 3D printer, and one custom-stamping machine on the market: CAMEO, Portrait, Curio, Mint, and Alta. 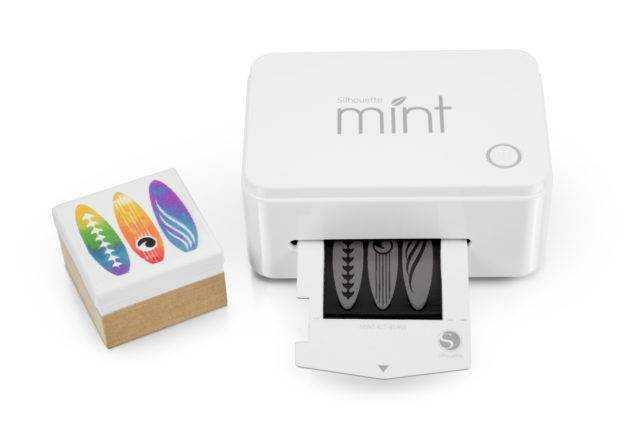 These machines work with industry-leading design software, Silhouette Studio® and Silhouette 3D®, and the custom stamping software, Mint Studio™. There are countless reasons to own a Silhouette machine. Crafters and DIYers have used Silhouette machines for years to create one-of-a-kind projects to use in their homes, schools, workplaces, and more. Modern makers want to customize their lives, and Silhouette can help. From making basic designs to complex projects, all users can personalize with projects from the Silhouette ecosystem. 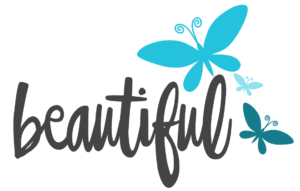 Silhouette Studio® is the powerhouse behind the Silhouette cutting machines. The software was built to enable users to customize every single element of their designs. The software features a lot of tools to ensure there are no restrictions or restraints on the user’s design experience. The more tools there are, the more a user can completely customize their design. Mint Studio™ and Silhouette Studio® are two separate software programs engineered to work with the Silhouette Mint™ and the other Silhouette machines (the Cameo, the Portrait, and Curio), respectively. Even though each of the programs pair with different Silhouette machines, the two programs are very similar. But if you don’t know Silhouette Studio®, it is fine! You will learn Mint Studio™ in no time. Our newest machine also comes with our newest software, Silhouette 3D®! Silhouette 3D® is unlike any other software for 3D printing out there. It’s set up to allow you to do everything–design, prepare, and print–your very own 3D masterpieces. The Silhouette software employs a user-friendly interface to take designs from the mind to the page to the machine. These programs were designed so beginners and advanced users alike could create basic to extremely detailed projects. With countless tools and functions, the Silhouette software is the software that gives users absolute control. 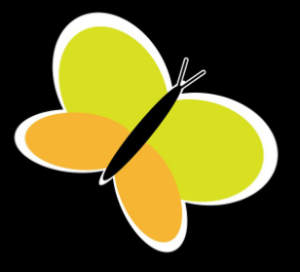 Silhouette Studio® is a downloaded software program, meaning that once installed an internet connection is not required to use the program. Users can design in real time where and when it is convenient. There won’t be slow tool functions based on lagging Wi-Fi or internet connection speeds. The only function that requires internet is to access the Silhouette Design Store. Once a design is downloaded from the Silhouette Design Store, the design is stored in Silhouette Studio®. The design can be accessed at any time without using the internet. This function gives users flexibility to use their designs to create projects without needing an internet connection. Users can utilize the Bluetooth® feature with the Silhouette CAMEO® and Silhouette Portrait® to operate wireless cutting. This gives users even more freedom to design and cut from laptops or other Bluetooth®-enabled computers without cords tethering them to their machine. This is the most basic option. Simply download a design from the store. 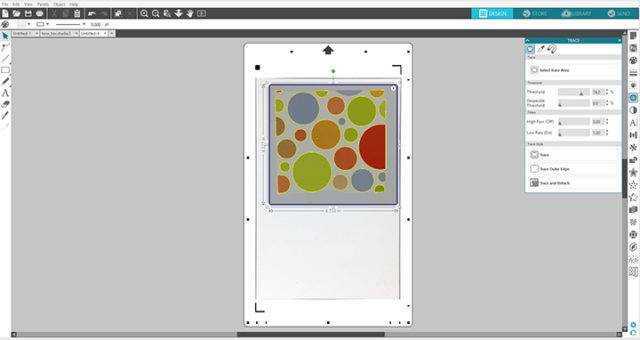 Open the image in the Design screen and click the Send tab to send the design to the machine. Select the material from a drop-down list, and either manually adjust the blade, or use the AutoBlade with the CAMEO 3 or Portrait 2. Send the design, and watch the Silhouette work its magic. Download a design from the store and either tweak it or drastically change it. Not only can users change obvious things like color and size, but points can be minutely adjusted, parts of images can be erased, images can be rotated and resized, and text can be added or moved. 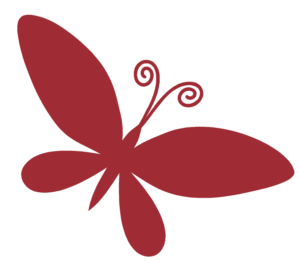 Silhouette Studio® is powerful and intuitive enough to let uses design projects from scratch. Use the abundance of drawing tools to create a truly unique design. Draw shapes, lines, and access any font already installed on the computer. 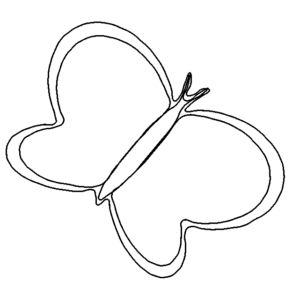 Manipulate shapes using the knife or eraser, and arrange and group objects on the page. 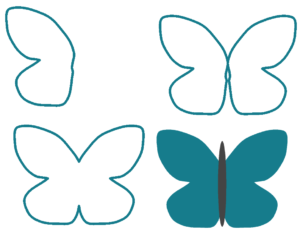 Both seasoned designers and beginners can easily create individual designs. Silhouette Studio® boasts an impressive tracing feature. Users may trace an image that they own to create a one- of-a kind project. This features works on photos and on other images. Use a Pixscan™ mat to take a photo of something. Upload it to the software, add cut lines, and cut it out perfectly. Or, design something in Silhouette Studio®, send the design to a printer, and send it to the Silhouette to cut exactly around the printed image’s contour. With this type of freedom, users have the ability to add precision cutting to many different project types. The high point of the software is that it is easy-to-use. It has a familiar look to other design software, so users will feel comfortable in Silhouette Studio® from the get-go. The software is intuitive, easy-to-learn, and has a low learning curve. Users are able to use advanced functions with only a basic knowledge of the program. Silhouette offers many videos, tutorials, and tips to help users navigate the software if questions arise. 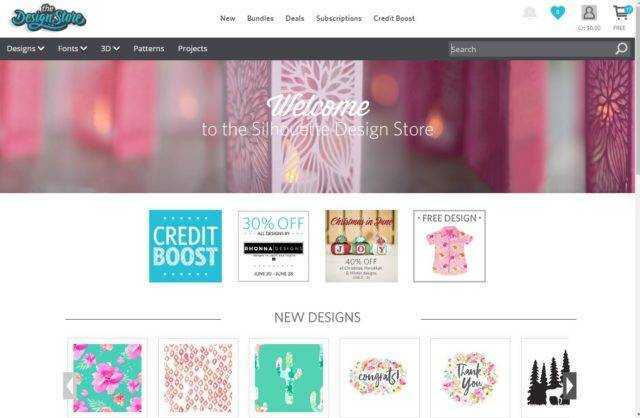 The Silhouette Design Store provides downloadable content from Silhouette and a variety of independent artists and brands. It is an ever-growing marketplace with over 100,000 designs to use with the Silhouette machines. These designs range from cutouts and patterns to fun 3D designs. This variety allows users to create projects using different materials and supplies. All designs from the Design Store are completely customizable. Users may purchase a design and make it their own using the tools in Silhouette Studio®. Users can also choose how they purchase designs from the Design Store. Every design is available for purchase à la carte. Or, users can purchase a Subscription which will give them a certain number of designs of their choice at a lower rate each month. Credit Boosts can be purchased if users are purchasing a group of designs at a time and want to do so at a discounted rate. There are five Silhouette machines—three cutting machines, one stamping machine, and one 3D printing machine. Silhouette believes machines need very customizable settings so users can get the most precise results. One setting does not fit all materials because media has so much variety. All cardstock is not the same thickness or quality, so settings that are minutely adjustable lend themselves to creating the best cutting results. The test cut feature provides users with a way to check settings before cutting an entire design. all off, the CAMEO is the only machine compatible with Silhouette’s new self-adjusting AutoBlade. 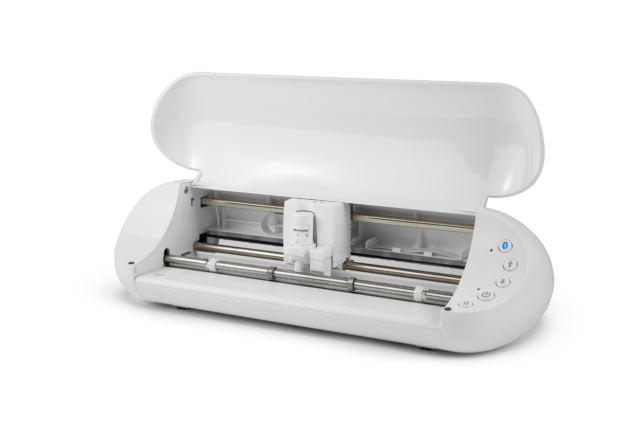 The CAMEO features matless cutting and can cut material up to 10 feet long. It is Silhouette’s machine with the largest cutting space and is most versatile in the materials it can cut. The Portrait is the CAMEO’s smaller equivalent. It cuts the most of the same materials as the CAMEO, but has a slightly smaller cutting area at 8 inches wide and a slightly lesser clearance. It also features matless cutting and can cut material up to 10 feet long. At 16.25 inches and only 3.5 pounds, it can travel easily. 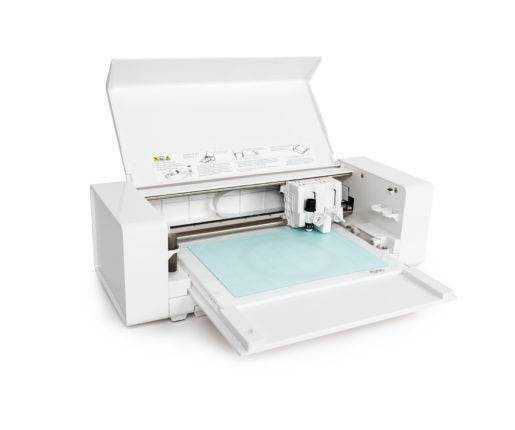 This machine also has the ability to register and cut printed materials and is PixScan™ compatible. With the Portrait, the possibilities are endless. Curio is the most specialized Silhouette machine because it provides access to different types of media as well as more effect options like embossing or etching. Because of its higher clearance level, Curio can handle thicker media such as wood, metal, and chipboard, which can be placed in Curio for surface sketching applications. And while Curio is also a cutting machine like the Portrait and the CAMEO, its emphasis is on embellishments and detail. The dual carriage means that users can perform two functions in one cut job, such as a score and emboss or sketch with multiple colors. Curio’s base ensures the material loads the same every time, giving the user freedom to stop and restart cut jobs with precision. The Mint is the one of the most innovative machine at Silhouette. 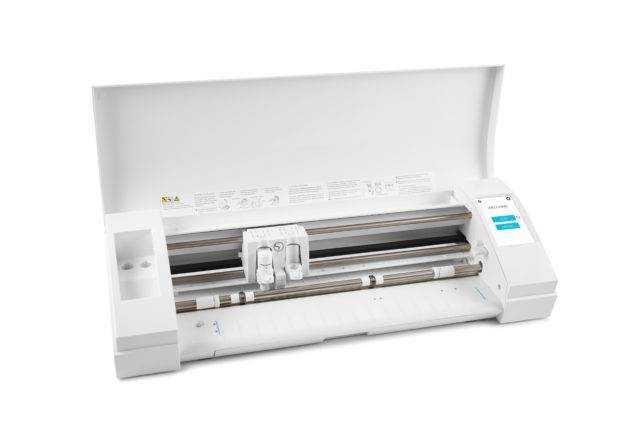 It differs from other members of the Silhouette family because it is not a cutting machine. The Mint is a custom stamp maker, and it is changing the way people stamp. In four easy steps and less than two minutes, a completely original, custom-made stamp can be produced. It’s as easy as designing it, Minting it, inking it, and stamping it. Once it’s inked, the stamp is good for 50+ stamps (but it often lasts a lot longer before reinking). 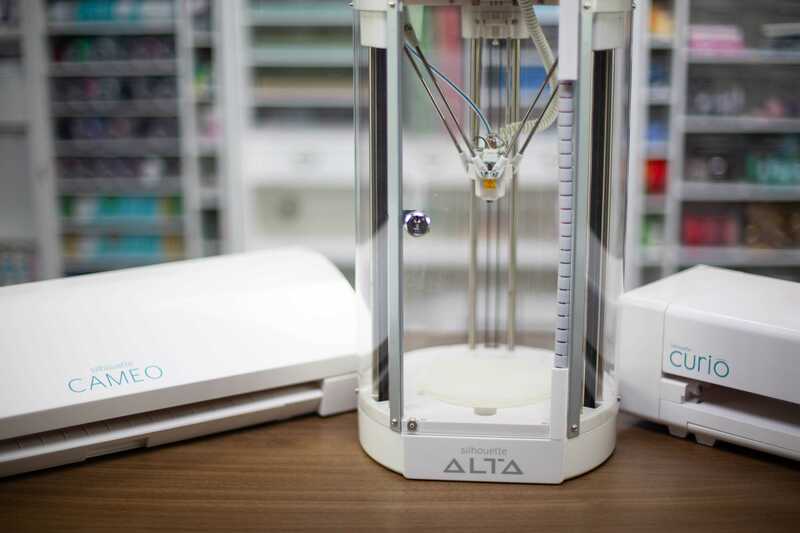 The Alta is Silhouette’s newest machine as well as Silhouette’s first 3D printer. We’ve designed it and the Silhouette 3D® software to be intuitive for beginners to use but robust enough for hard-core users. Silhouette Connect™ is a plug-in available allowing users to cut directly from Adobe Illustrator® or CorelDRAW®. Once the plug-in is purchased and installed, users can send designs to the Silhouette machine directly from their design program without ever opening Silhouette Studio®. Users comfortable with designing in Adobe Illustrator® or CorelDRAW® can send their designs to cut with the Silhouette, eliminating the step of transferring and opening their design in Silhouette Studio®. Silhouette machines can cut a broad assortment of material types. Silhouette offers products that are designed specifically to be cut with the machine. Each specialty product has correlating specific recommended cut settings in Silhouette Studio® to get the perfect cut, every time. The most common materials to cut with the Silhouette machines are cardstock, vinyl, heat transfer, and fabric. But, the Silhouette machines can cut much more than these four materials. Specialty Silhouette media like tattoo paper, faux leather material, chipboard, wood sheets, shrink plastic, cork sheets, printable cotton canvas, stencil material, and a score of other materials can be cut with the machine. The Mint uses specialized stamp sheets to create an image that will absorb our one-of-a-kind Mint ink. 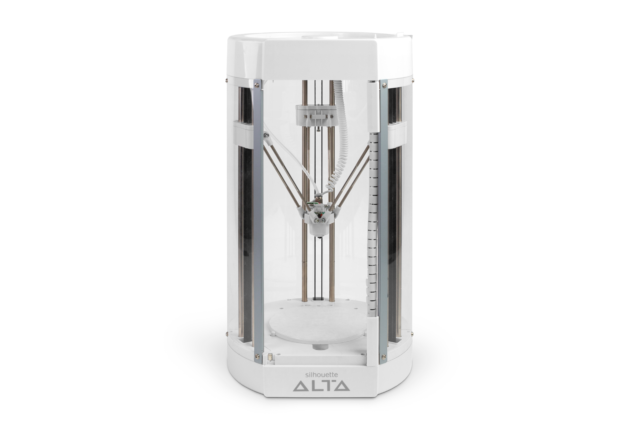 The Alta also uses a unique plastic called PLA filament. When the filament is loaded into the Alta, the print head heats the filament and melts it to create unique 3D objects.